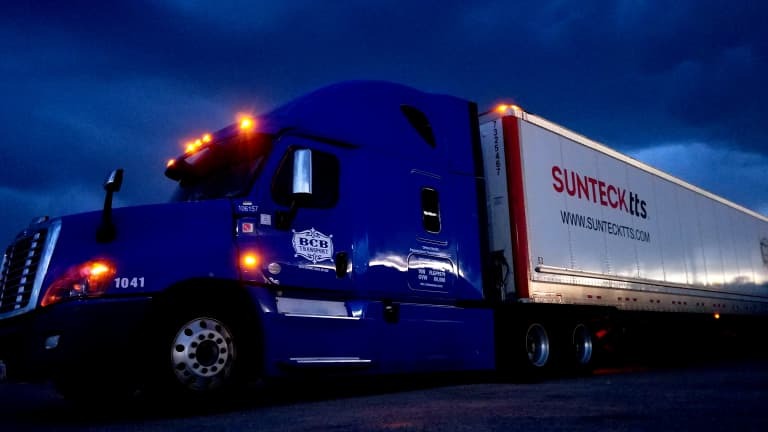 BCB Transport is looking for Class A CDL Drivers near Springfield MO to fill dedicated freight opportunities running in TX LA MS AR TN AR MO and OK. This dedicated opportunity offers great rates,consistent miles and weekly home-time. Up to $0.53 per mile with Quarterly Incentive.